Pre-match interest centred mainly round the possible appearance of the two Scandinavians in United's side and when the teams were announced the surprise was not the presence of the pair, but the fact that Swede Kjell Olofsson was listed under his own name, the striker having signed a short term contract on the morning of the match. 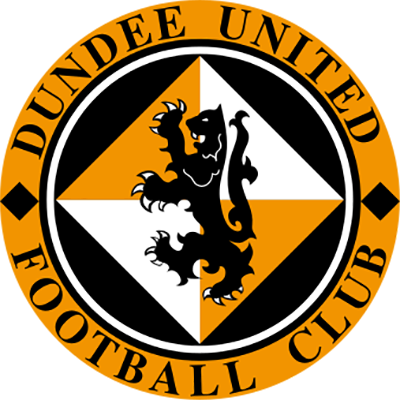 Norwegian Erik Perdersen, however, was listed as a trialist in a United starting eleven which showed a whole host of changes from the one which had drawn at East End Park. Hearts, with Jim Jefferies words no doubt ringing in their ears, came out looking a lot more determined and a Bruno long ranger sneaked inches past the far post just a couple of- minutes into the second period.Although fairly evenly contested, United looked that little bit more threatening, but when a goal came it was as a result of the breakdown of a Hearts attack. Maurice Malpas burst from the edge of his own 18 yard line and played the ball forward to Robbie Winters. 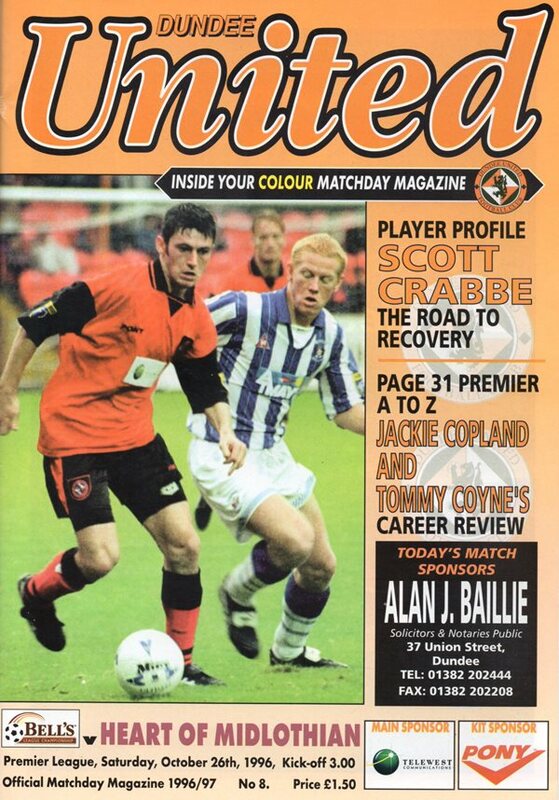 He in turn found Andy McLaren out on the right and when he crossed, Robbie Winters was in the middle to bullet home a header. 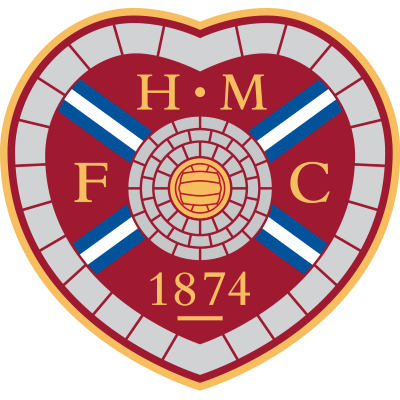 Hearts threw on two substitutes to stage a late rally. None-the-less, it was United substitute, Gary McSwegan, who should have allowed United fans to breathe more easily by grabbing a second, dragging his shot wide on the far post after a long ball out of defence put him in the clear. The visitors hemmed us back in our own penalty box in a desperate attempt to rescue a point, but we held on to deservedly record our second win of the season.